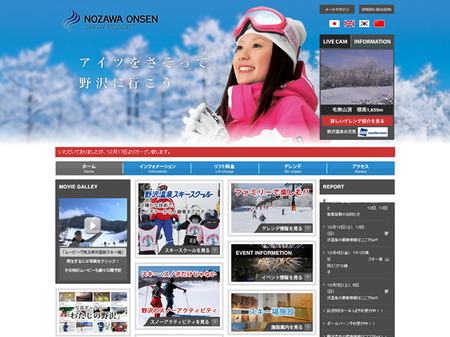 OPEN 17th Dec - Travel Tips to Nozawa onsen Japan! Nozawa Snow Resort will finally open on 17th Dec! Opening Discount Campaign is postponed. DATE : From 17 to 25 Dec.